Selecting the Top 5 best places to photograph in Houston was a much bigger challenge than we thought. There are so many outstanding venues, sculptures, street art, parks, and museums to explore. So, we started by asking a group of South Main RV Park’s guests for their suggestions. We were surprised by the number of places they recommended that we’d never seen and can’t wait to visit. Then we turned to the online selfie “experts” (celebrity bloggers, make-up artists, models, and professional photographers) to discover what tips they offered on how to find the perfect place to take a selfie. We discovered there is an art to grabbling selfies your friends will love seeing in their feeds. For potential locations, the experts suggested places that offer good lighting, interesting angles or architecture, iconic symbols, breathtaking views, charm, romance, historic significance, spirituality, specimens in their natural habitat, or cultural significance. Narrowing down our list proved to be its own adventure. But, here are South Main RV Park’s Top 5 Places to Take a Selfie in Houston. 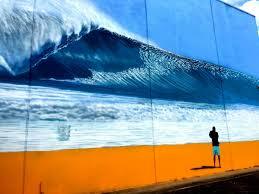 “Perfect Wave” mural: Surf’s up at 3100 Commerce Street. Brazilian artist Hilton Alves brought some Hawaiian-inspired waves to East Downtown during the HUE Mural Festival. 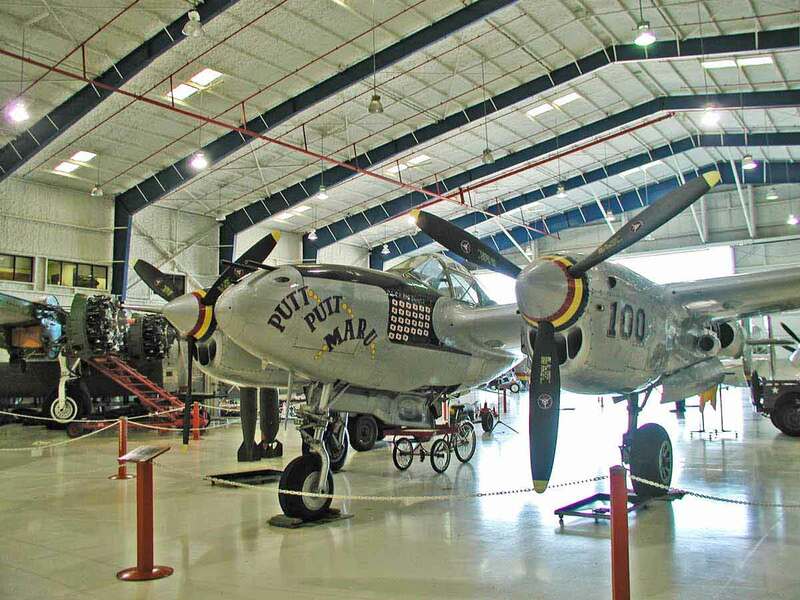 Lone Star Flight Museum: The Lone Star Flight Museum, located in Houston, Texas in the United States, is an aerospace museum that displays more than 40 historically significant aircraft and many hundreds of artifacts related to the history of flight. Located at 11551 Aerospace Ave, Houston. 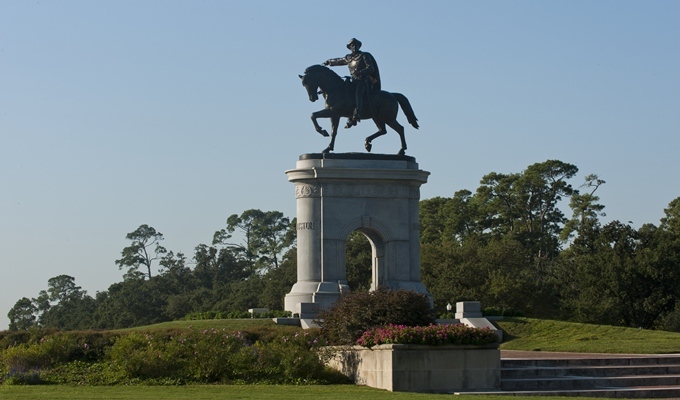 Sam Houston Monument: General Sam Houston, sitting atop his horse, Saracen, has watched over the entrance to Hermann Park at Montrose and Main streets since 1925. The bronze sculpture was created by Enrico Filiberto Cerrachio (1880-1956) and was funded by the Women’s City Club. Frank Teich (1856-1939) sculpted the massive granite arch that supports Sam Houston and his horse. The iconic statue was lovingly restored by the Houston Municipal Art Commission in 1996. 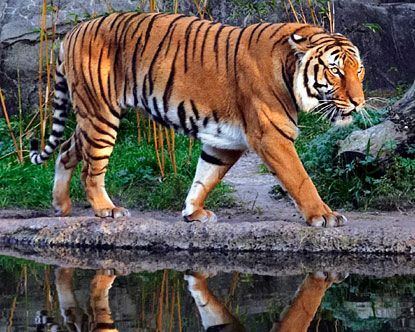 Houston Zoo: The Houston Zoo is a 55-acre zoological park located within Hermann Park in Houston. The zoo houses over 6,000 animals from 900 species. Located at 6200 Hermann Park Dr, Houston. Houston Museum of Natural Science: As one of the most heavily attended museums in the United States, and one of the most attended venues in Houston, the Museum houses the Burke Baker Planetarium, Wortham GIANT Screen Theatre, Cockrell Butterfly Center and a fascinating variety of permanent exhibit areas that examine astronomy, space science, Native American culture, paleontology, energy, chemistry, gems and minerals, seashells, Texas wildlife and much more. 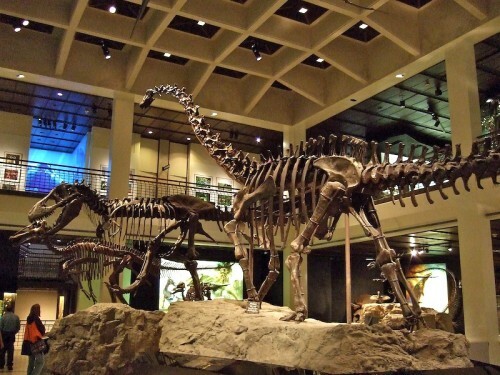 The museum is located at 5555 Hermann Park Dr., Houston. South Main RV Park is a hidden gem in the middle of the hustle and bustle of Houston - resting like a desert oasis with its majestic shady trees. We are located just three miles from the Texas Medical Center and within close proximity to all of the primary destinations in downtown Houston. Here you'll find the best combination of Texas hospitality, a family friendly atmosphere, and tranquility.